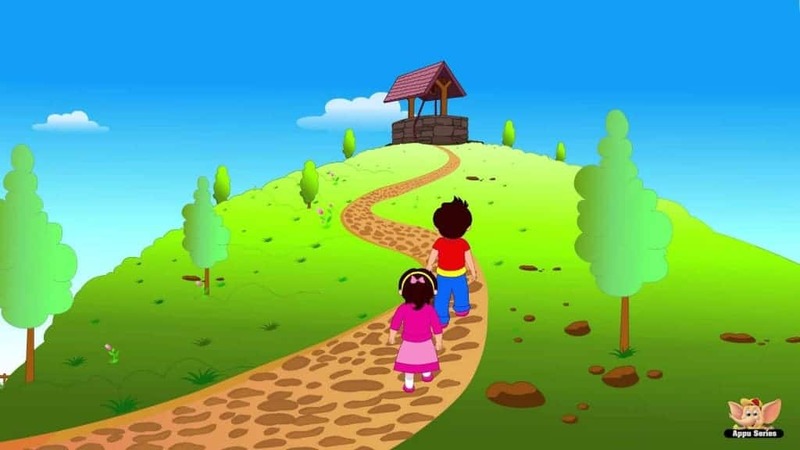 “Jack and Jill” and “Humpty Dumpty” bring back great childhood memories. 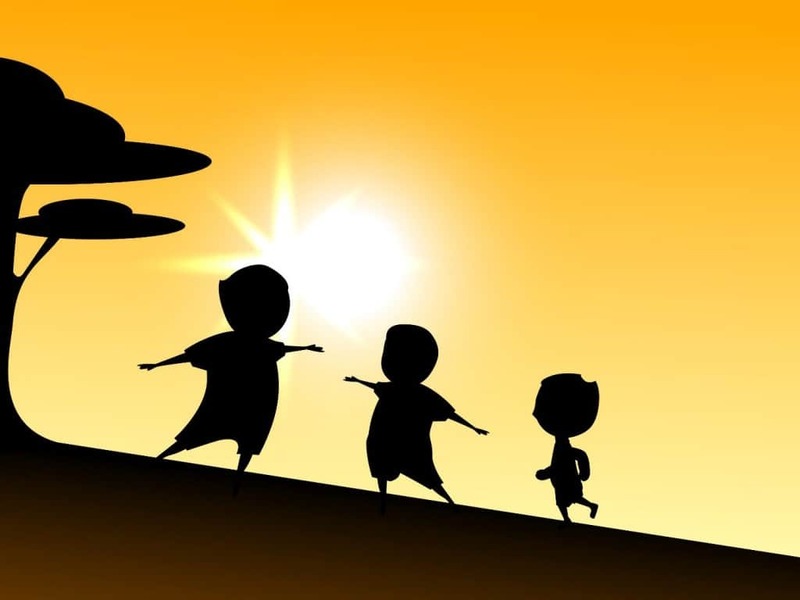 And today children still skip in circles and jump to the floor while singing “Ring Around the Rosey.” All across the world little kids are still learning and singing nursery rhymes from hundreds of years ago. And It might be hard to believe that the history of these famous songs is dark, some covered in blood. Mary’s garden had no flowers in it. 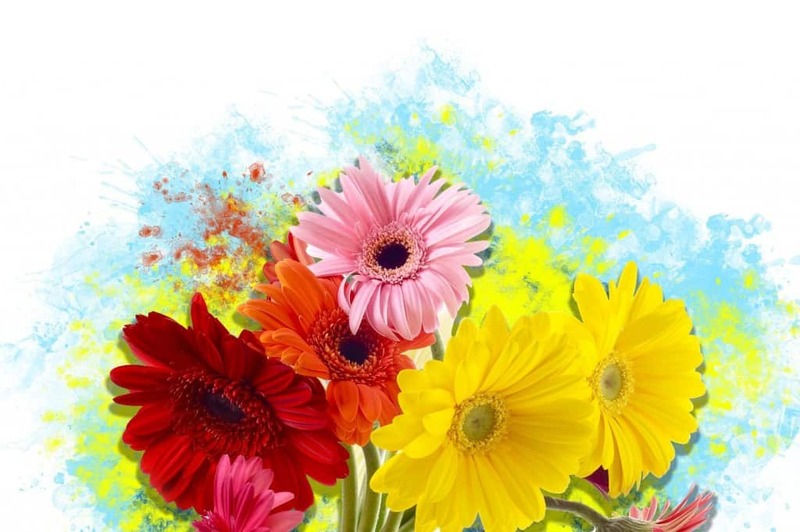 Mother Hubbard wasn’t a little old lady who was trying to find a bone for her dog. And the mice weren’t three blind trouble-makers trying to stir things up on a farm. 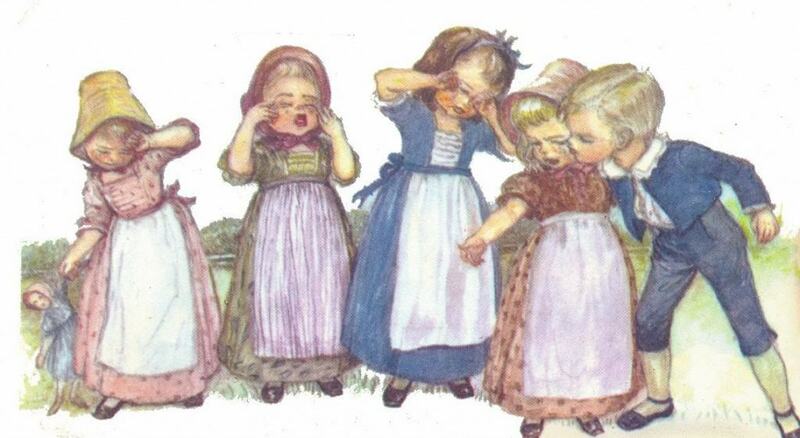 Read the gruesome history and historical relevance of these nursery rhymes below. Sounds like Jack had an accident and Jill came to help. But the characters Jack and Jill are actually said to be King Louis XVI and his wife, Marie Antoinette. They were both sent to the guillotine in 1793, which is referenced in the nursery rhyme. Jack “lost his crown” (was beheaded), and Jill’s execution followed, as she “came tumbling after.” It is believed that a “happier” ending was put on the nursery rhyme to make it acceptable for children. This nursery rhyme sounds like it’s about a pudgy, cherub-faced little boy who ran around the playground trying to plant one on the girls. But “Georgie Porgie” isn’t about a little boy at all. In fact, it’s believed that the song is about the bisexual 1st Duke of Buckingham, George Villiers, who had sexual relationships with both King James I and an Anne of Austria (who was married and Queen of France at the time). Some claim “Georgie Porgie pudding pie” was quite obese, hence the “kissed the girls and made them cry” part. Mary Tudor, daughter of King Henry VIII, is the subject of this nursery rhyme, and they didn’t call her “Bloody Mary” for no reason. A devoted Catholic, Mary was quite contrary with Protestants and would have them beheaded for being a threat to the Catholic church. Her ‘garden’ (graveyards) grew with dead bodies after the ‘silverbells’ and ‘cockleshells’ (torture devices) were used. A guillotine was once called the “maiden,” hence the “pretty maids all in a row.” Not the sweet English garden the nursery rhyme brought to mind in childhood! 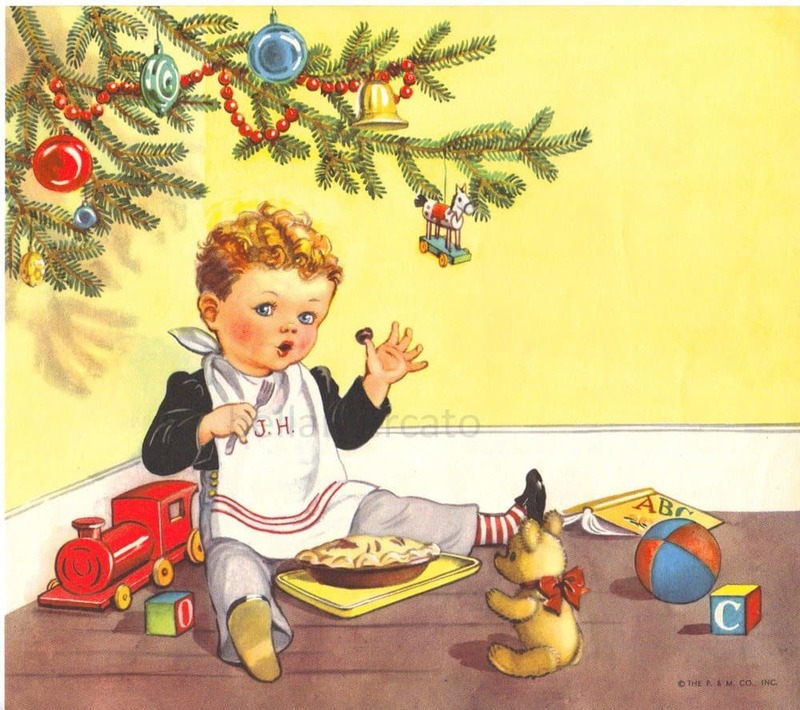 This nursery rhyme brings to mind a cute little cherry-cheeked boy who got a pie as a reward for being good. But the little boy was a grown man named Thomas Horner who was with King Henry VIII when a pie was delivered to him from the Abbot of Glastonbury. Inside the pie were 12 deeds (one for an estate called Mells Manor) for twelve different homes. The Abbot sent them in an attempt to bribe the king to not burn down his abbey. Supposedly Thomas Horner ended up with the deed for Mells Manor and it is known that his family lived there for many years. Not the sweetest sounding nursery rhyme, but the image that comes to mind is three tough little mice with bandannas around their necks. They’re up to no good on the farm and the lady of the house finally has enough! Harmless enough, right? Wrong. When you learn that the lady of the house we’re talking about is Queen Mary (“Bloody Mary”), the subject of “Mary Mary Quite Contrary.” The three blind mice were nobles who were Protestant (Queen Mary was a staunch Catholic), and no, she did not cut off their tails. Instead she had them burned at the stake. 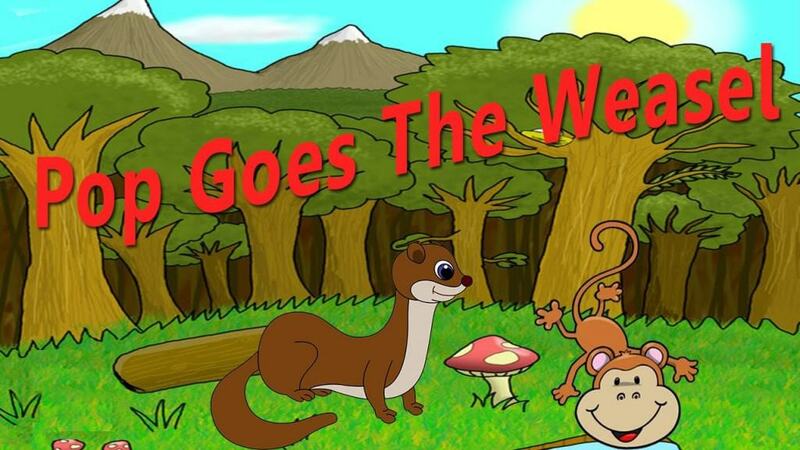 It seems like someone is buying needle and thread and the weasel is a slang word for money. But Pop Goes the Weasel is likely about selling off your stuff at a pawn shop to have money for other indulgences. ‘Pop’ was a slang word for pawn and there are references to a tailor’s tools (‘spool of thread’ and ‘needle’) which implies that a tailor pawned their stuff to get money for other things. ‘Monkey’ was slang for £500, meaning the money received from the pawn shop was spent out drinking at the pub. 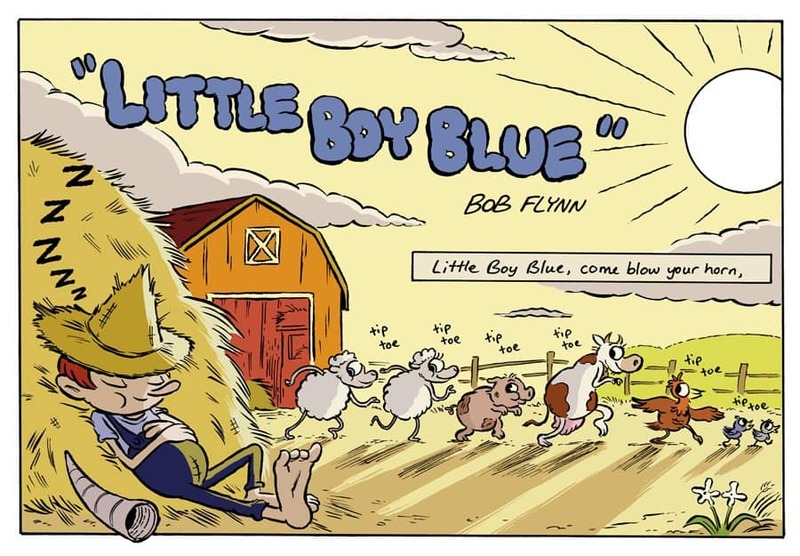 This nursery rhyme brings to mind a little old lady who lives in a cottage with her dog but, nothing could be further from the truth. 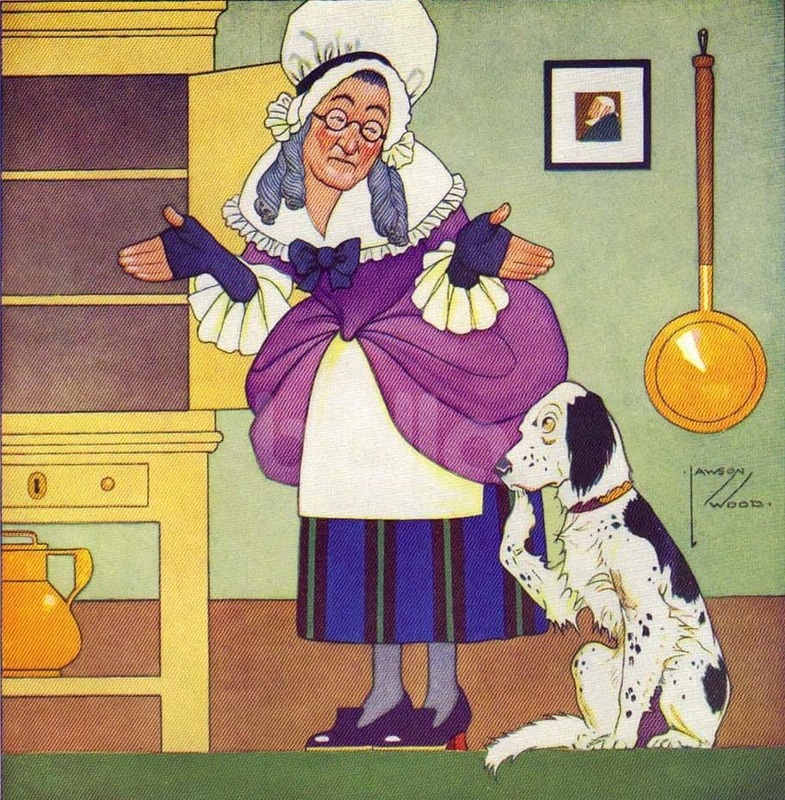 Old Mother Hubbard is not old and not a woman. Old Mother Hubbard is believed to be about Cardinal Wosley, who was close to King Henry VIII and a liaison between the pope and the king, who was seeking the pope’s acceptance for his divorce from Katherine of Aragon so he could marry Anne Boleyn. The pope did not grant the divorce and this made the king very upset with the Cardinal. ‘Old Mother Hubbard’ was, in fact, Cardinal Wosley and the ‘cupboard’ was the Catholic Church. The ‘doogie’ was King Henry and the ‘bone’ was a divorce. It seems Cardinal Wolsey (King Henry VIII’s liaison to the Vatican) was a popular subject in nursery rhymes. Supposedly the Cardinal often wore blue, hence the ‘little boy blue.’ And it seems the ‘horn’ that is being spoken of refers not to the instrument, but his arrogance. The nursery rhyme ends with the boy falling asleep which implies the Cardinal was careless and self-indulgent. 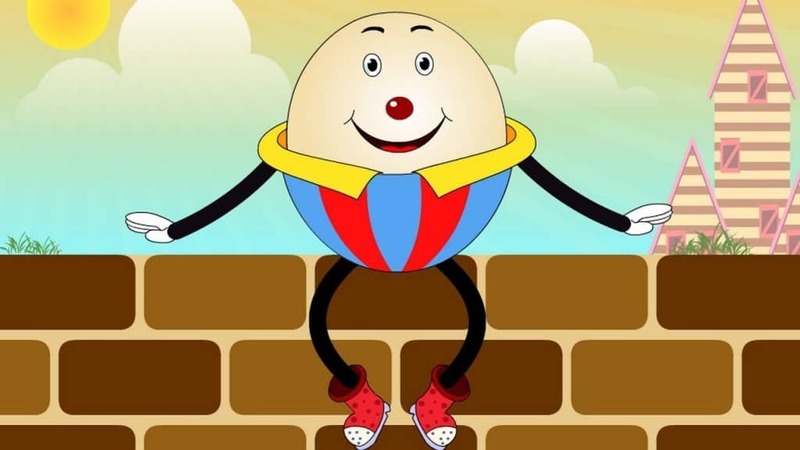 Humpty Dumpty is an all-time favorite nursery rhyme. Pictures of Humpty as a fragile egg don’t come close to depicting the true meaning. Humpty Dumpty is, in fact, a cannon. Supposedly when the cannon from the Parlimentarians was fired during the English Civil War, it caused the wall to crumble, and destroyed the cannon of the Royalists in the process. No one could put it back together again and the Royalists had to surrender.